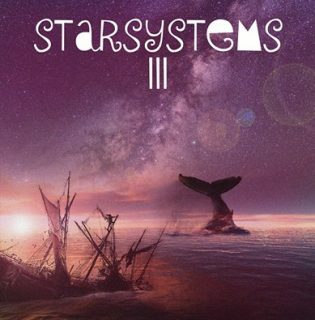 StarSystems : StarSystems III album download | Has it Leaked? StarSystems is a one-man progressive rock/metal band solo project based in Edimburgh, Scotland. "Finding the inspiration for this EP was one of the most difficult and taxing things I’ve ever done as a musician. I’ve completely poured my heart and soul into this album and I’m incredibly proud and humbled to finally release it."